Which Wood Floor is the Best? Once you have made the decision to go with a ‘wooden floor’ look it is then time to decide which type of product you want used in your home or office. 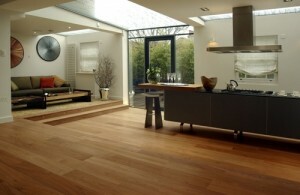 There are three major types of wood flooring to consider such as engineered wood, solid laminate wood and hardwood. Each of these products has their own positives and negatives and it is really up to the buyer to pick their preference but your first step is to find a quality flooring company in the city of London that can walk you through the entire flooring process. The best place to start is with a company that offers all three products, installation and maintenance services along with other wood accessories. This team of experts should be able to answer all your questions regarding the differences between the wood products and which one is right for your area based on needs, desired maintenance and cost. Viewing the different items is a great way of getting the ‘look and feel’ which is why companies with showrooms are always willing to have customers stop by! Hardwood flooring is natural through and through and usually the more expensive of the set because it is pure wood but it has an excellent feel and look to it. The required upkeep and tendency to dent easily are the biggest downfalls. Laminate flooring is on the other end of the spectrum because it is high density fiber that has a top layer of veneer made to look like natural wood. It is tougher, lasts longer and easy to take care of but isn’t natural. Engineered flooring is a combination of the two already mentioned because it has under layers of high density fiber with a top layer of natural wood so you almost get the best of both worlds. All three can be installed using the same methods and can be purchased in any color or wood type that the company has available. The similarities are why the decision is usually up to the buyer with helpful recommendations coming from the experienced vendor. As a customer you may only know that you want hardwood flooring in London but when you work with the experts then you have the ability to choose a product that meets your expectations in all areas as well as the budget. 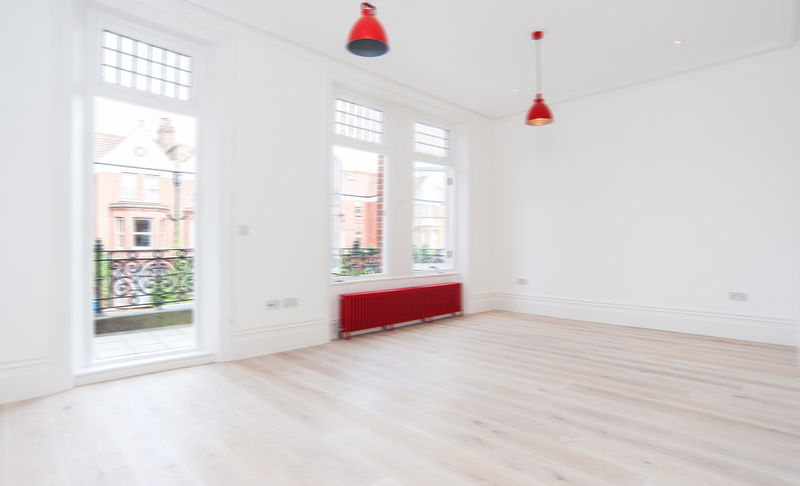 Check with a quality London company today and see how they can help you install, restore or fix all your wooden floor needs today.